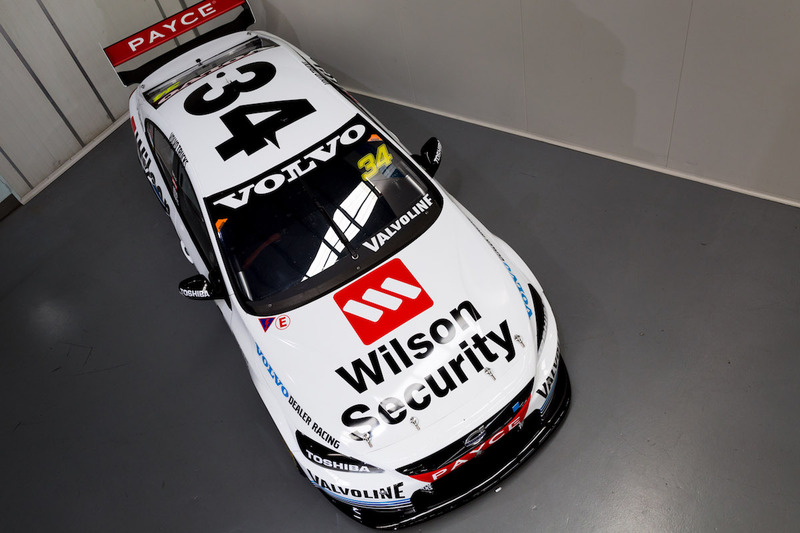 Garry Rogers Motorsport has stepped back 30 years and unveiled its retro livery for this weekend’s Wilson Security Sandown 500. 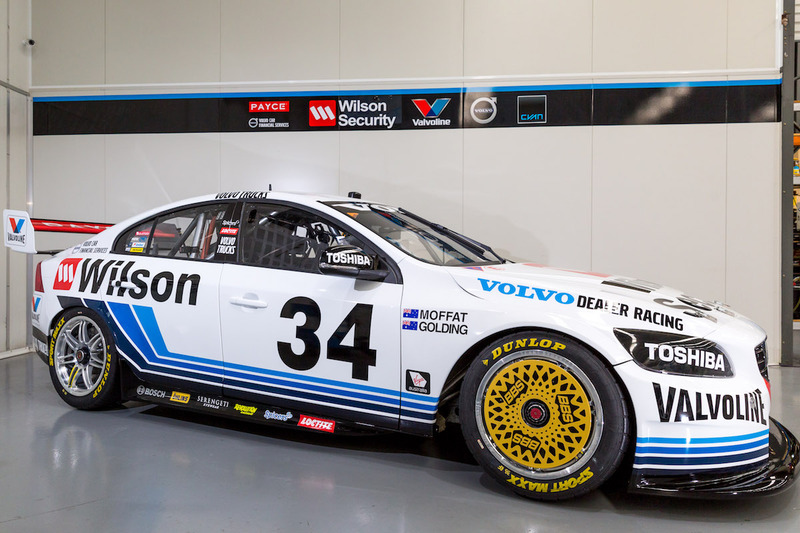 Both Volvo S60s have gone back to 1986 with a livery inspired by the Volvo Dealer Team Australian Touring Car Championship winning 240 Turbo. The 240T was the first turbocharged car and the first-ever Swedish car to win the Australian Touring Car Championship, back with Robbie Francevic at the wheel. Flamboyant team boss Garry Rogers is pleased with the new look and believes the team is capable of making a splash this weekend at Sandown. 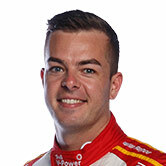 “I remember clearly Robbie Francevic invading our shores with the Volvo – it’s ironic that 30 years later we still have a Kiwi behind the wheel of a Volvo,” Rogers said, referring to Championship contender Scott McLaughlin. 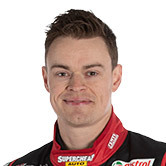 While he admitted changing the car wasn’t a small exercise for the team, Rogers was glad they made it happen. “To be honest, I was a little skeptical of the retro round and this was mainly due to the cost and interruption to our business,” Rogers said. 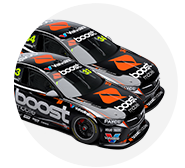 “But, as a result of the enthusiasm of our sponsor group – particularly John McMellan from Wilson and their contribution – I was convinced that it was a good idea, I am very pleased that they did convince me because the cars look great. 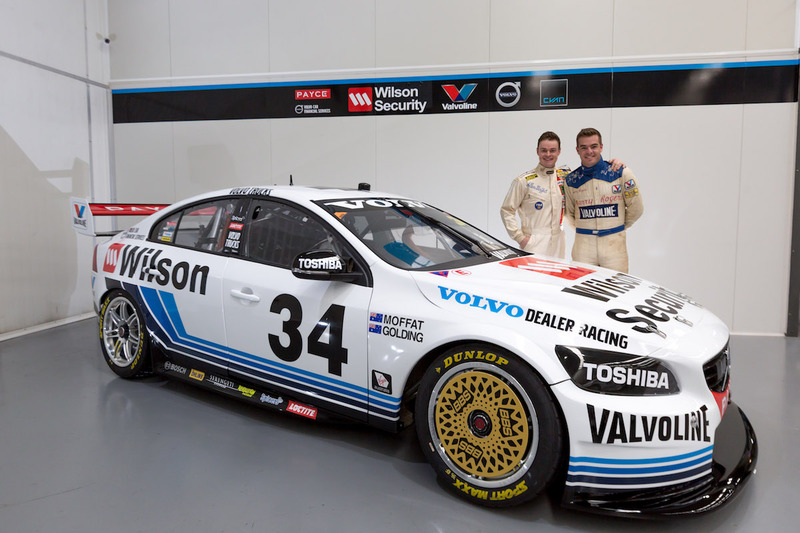 Both Volvos sport the new livery, and if you look closely the drivers were able to squeeze into the retro driving suits of Garry Rogers (McLaughlin) and Allan Moffat (James Moffat).